The Livingston Theatre Company, Rutgers' Premiere Musical Theatre Organization, is a home for theatrical arts at Rutgers University. Founded in the fall of 1998, the LTC has been providing quality and affordable musical theater to Rutgers students and the communities of Central New Jersey for 21 years and counting. At the heart of our company is a family of dedicated students who organize, produce, plan, and perform in fully-staged musicals. Since its founding, every LTC season has served to expand our artistic repertory, presenting content of all scales, time periods, themes, and styles from the greater Musical Theatre Canon. 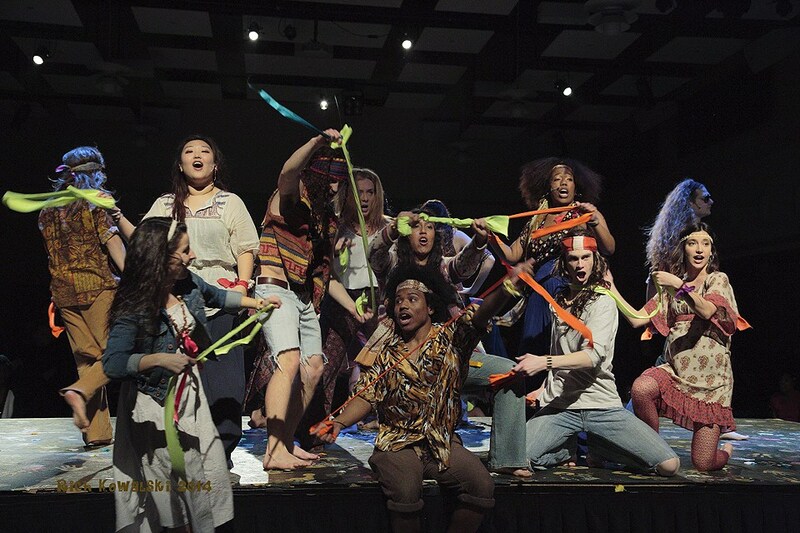 The LTC is a home for Rutgers students who believe in the power of theatre to take part in something that also strives to better the local community.